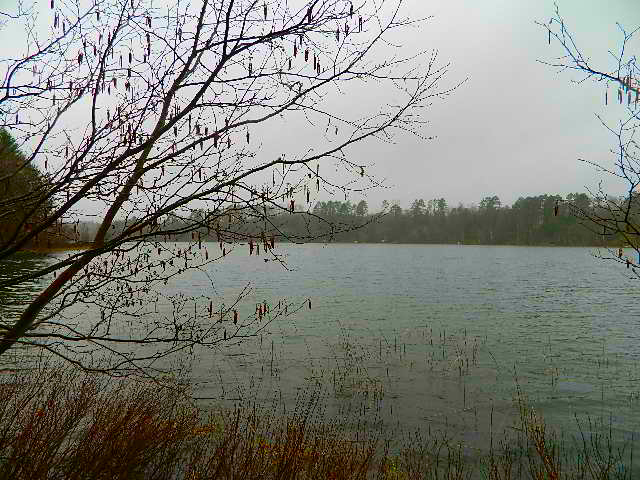 I have the most beautiful lake lot for sale on Pickerel Lake located north of Hayward, in Barnes, near the Eau Claire chain of lakes. Over two private acres with electric at the road and your driveway already cut in through your well-wooded lot. The upper portion of the lot is very level then slopes to a nice plateau along the water’s edge. This sloping hillside would make an excellent location for a walk-out! Pickerel lake is a clear water, deep lake, 81 acres in size, with a population of northern pike, bass and a few walleyes and muskies. This lot is on the deep, upper end of the lake and faces west, northwest for beautiful sunsets! 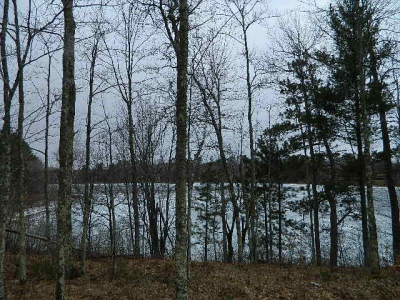 If you are looking for an excellent building site for your northwoods cabin or lakehome, come check out this parcel! 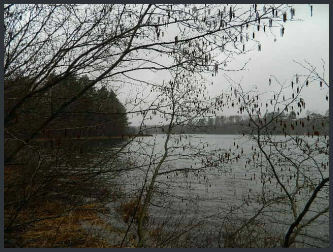 Contact me for more information on this beautiful lake lot! This entry was posted in FEATURED PROPERTIES, Land For Sale Hayward, waterfront land and tagged area north realty inc, cathy lareau real estate agent hayward, lake lot eau claire lakes, lake lots for sale barnes wi, lake parcel for sale hayward wi, pickerel lake, pickerel lake bayfield county wi for sale, pickerel lake lots for sale, vacant lake lot for sale near eau claire lakes. Bookmark the permalink.